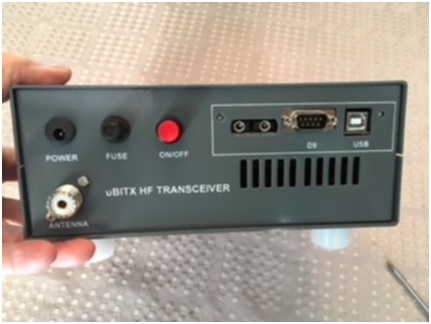 I was looking for a project to build and I came across the uBitx. It cost $109 plus shipping which I thought was a very reasonable price. There were a lot of great reviews on this radio, so I decided to order. The unit was on backorder and it took 6 weeks to get it. I recommend the DHL shipping for an additional cost. It only took two days from the time it left India. 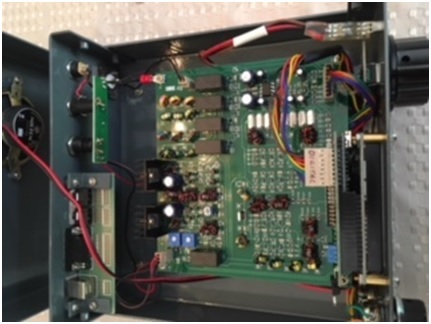 The board is fully assembled and tested. 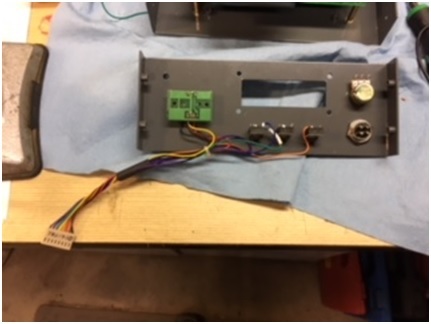 You have to wire up the volume control, encoder, and a number of external jacks. 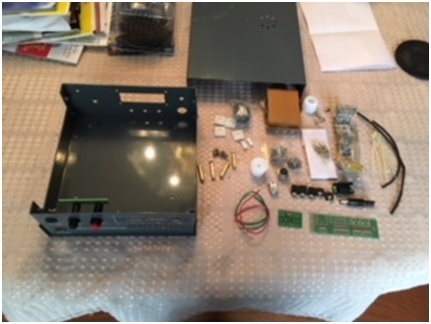 I had a very nice Bud instrument case that I planned to mount the radio in but once I received the kit, I could see this box was not going to work. 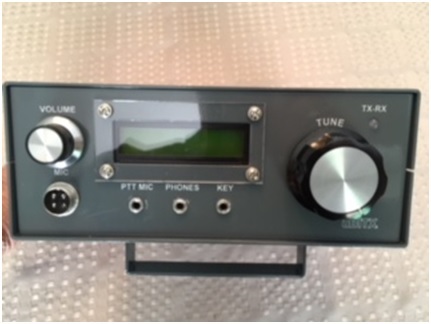 I did some research and found a really nice box from Amateur Radio Kits in India. It took almost 2 months to get the kit as it was on backorder. It was worth the wait! They give you much more than just the metal box. He provides knobs (which I didn’t use) lots of hardware, three pc boards that make hookup a lot easier, connectors, jacks etc. I highly recommend this box for the project. Construction is very easy if you can solder. It is important to keep the lead lengths short as possible to reduce the chance of picking up noise. Here are a few pictures of the construction which took 1 evening. I haven’t connected up the serial, usb or CI-V ports yet in these pictures. The end result is a very nice qrp rig. It puts out 10 watts cw or ssb on 80 and 40. The output gets less on the upper bands. It has a really good receiver and the audio is quite good! So far I have made contacts in Oregon, KA1MQ in New Hampshire, A station in North Carolina, and I checked into the NiteWatch net on 40 meters. I got good audio reports from all stations. Obviously with the band conditions the way they are, it is a challenge to make contacts. I am very happy with this little radio that I have invested a little less than $150 in. If you are looking for an inexpensive project to have a little fun with, this may be a good choice for you.